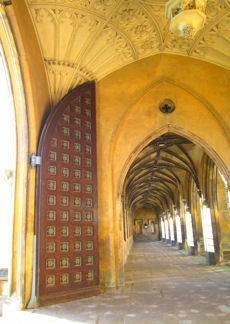 This page lists some of the things that we and our guests like about Cambridge. We hope that, when you stay with us, you will also share your recommendations. You can get more ideas at the Visit Cambridge website. And the University publishes a comprehensive list of what's on, including exhibitions, music and drama. During term time there is a diverse and extensive programme of talks and lectures, many of which are open to the public. Some upcoming lectures are listed below.